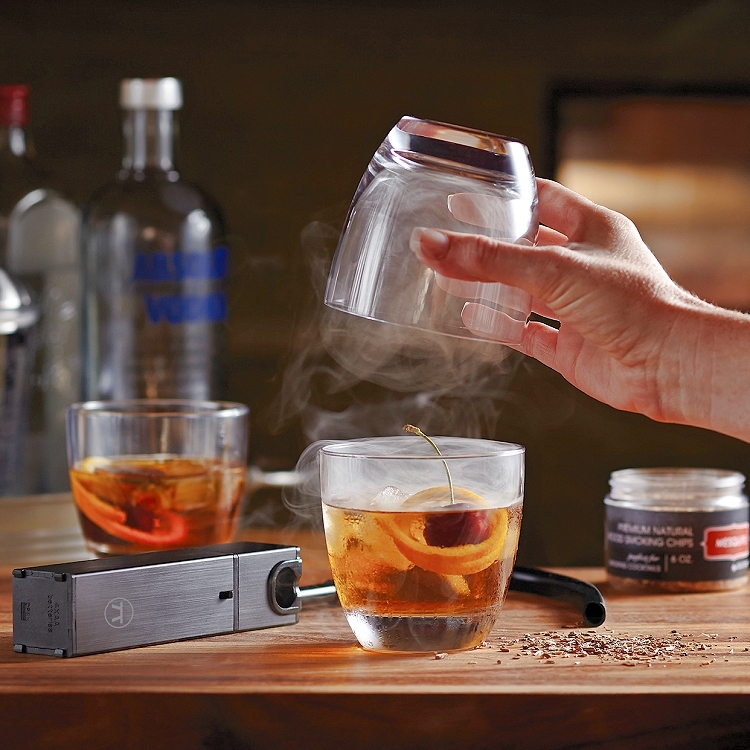 Portable Food Infusion Smoker, for infusing a variety of flavors into an array of foods and drinks. 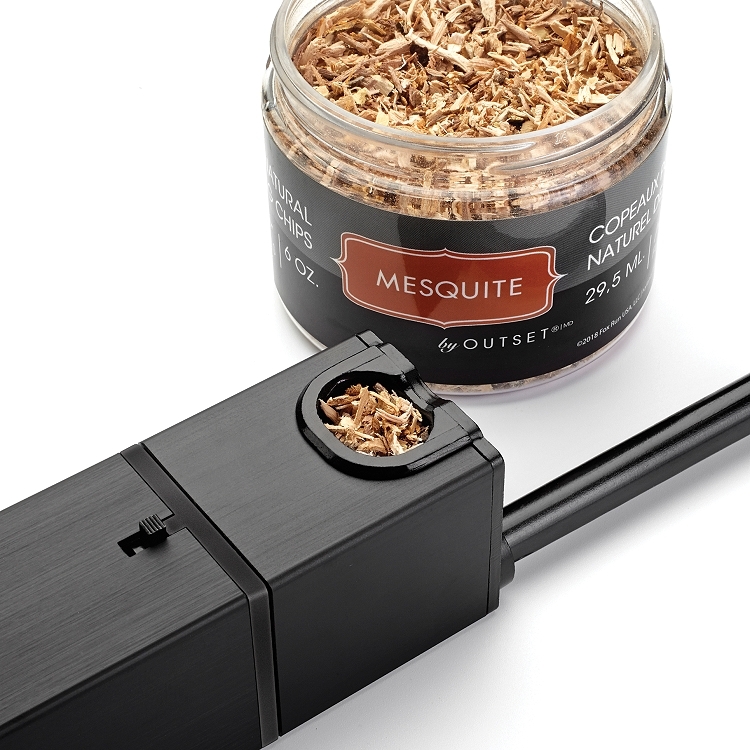 Designed to be used with virtually any classic smokehouse woods, such as hickory, cherry and even mesquite for amazing flavor! 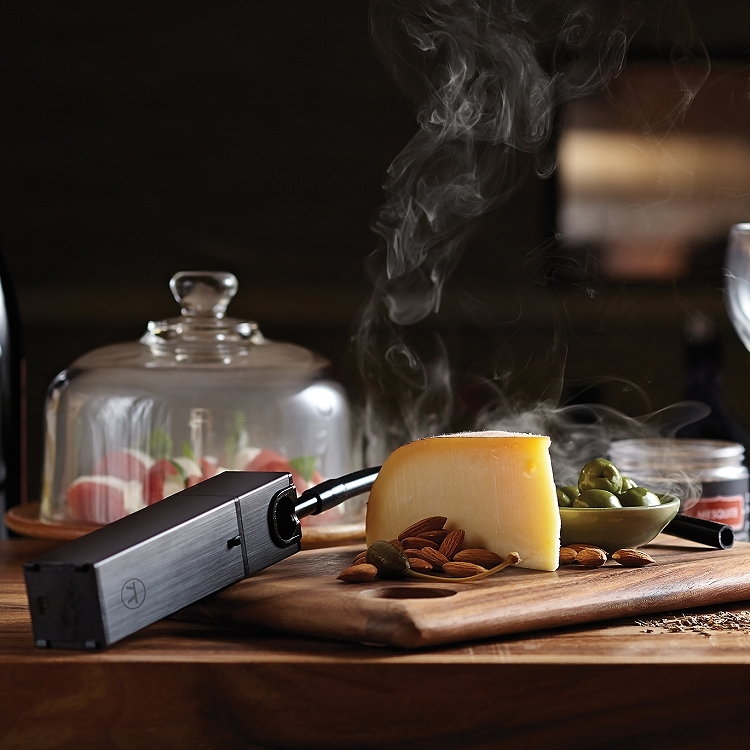 Use the portable smoker to infuse wood flavors into breads, cheeses, beef, poultry, fish, vegetables, fruits and even desserts ! Of course the possibilities are endless. 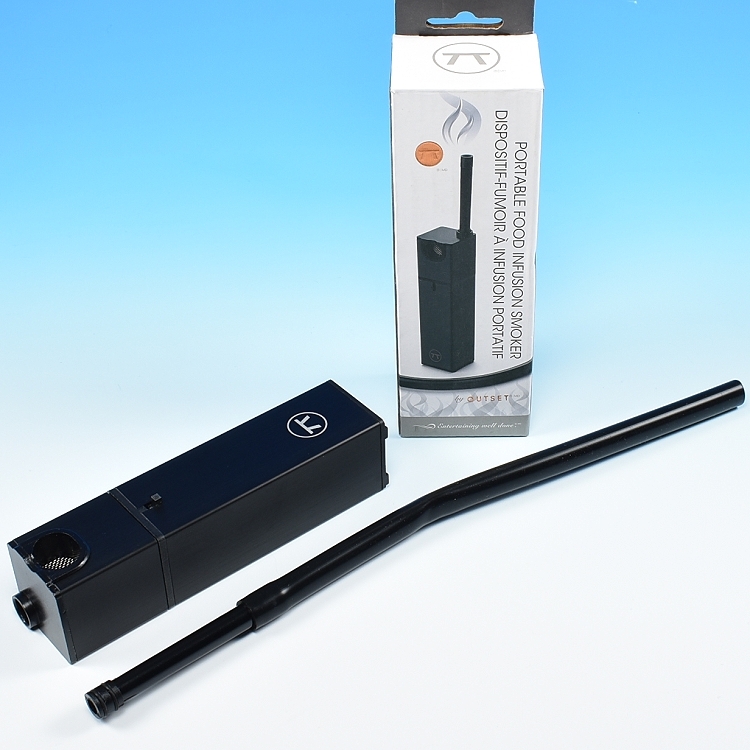 Perfect for indoor smokers and smoker guns. 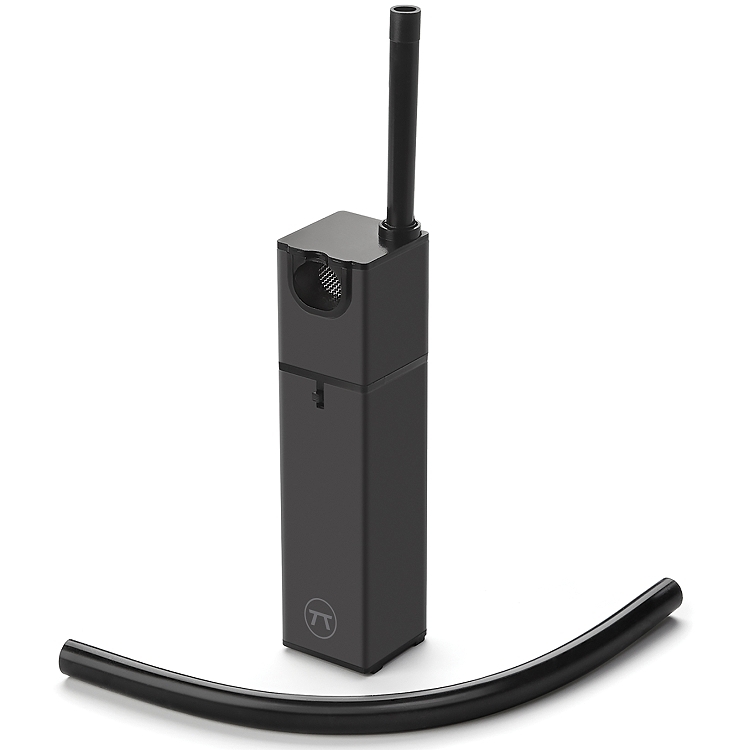 Dimensions: 6 1/8" x 1 1/2" x 1 1/2"